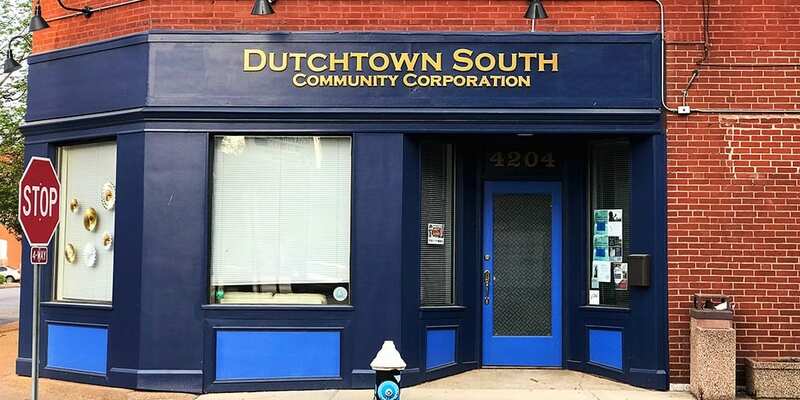 Dutchtown South Community Corporation‘s Community Empowerment Committee implements the programs of DSCC and addresses issues in the neighborhood through their own program ideas. The CEC meets at Thomas Dunn Learning Center on the last Wednesday of the month. Dinner and child care are provided. This event was updated on January 18, 2019 . See more Community Empowerment Committee, Dutchtown, Dutchtown South Community Corporation, Thomas Dunn Learning Center, and Volunteer Opportunities events.